Stories and examples to learn from – The lessons that only real world experience can teach us. Even some guest interviews! 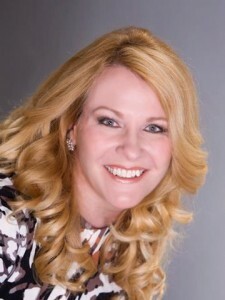 I’ve known Kaaren Hall for over four years, and have watched her grow www.uDirectIRA.com into a powerful resource for people wanting greater diversity in their retirement portfolios. Take time right now and read this! Then go to her site and learn how you can turn your IRA into a Self Directed IRA… You’ll be amazed at how many more investment choices you have.